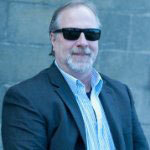 Steve White has worked in both the newspaper/magazine industry and in public relations for the past 35 years. We want to put you in your place… whether it’s your bylined article in a major trade magazine (or your face on the magazine’s cover), a feature in your local paper, face time in front of a TV camera, or spouting words of wisdom on a popular radio show. Whatever the media outlet, our mission is to make you look good and sound good. 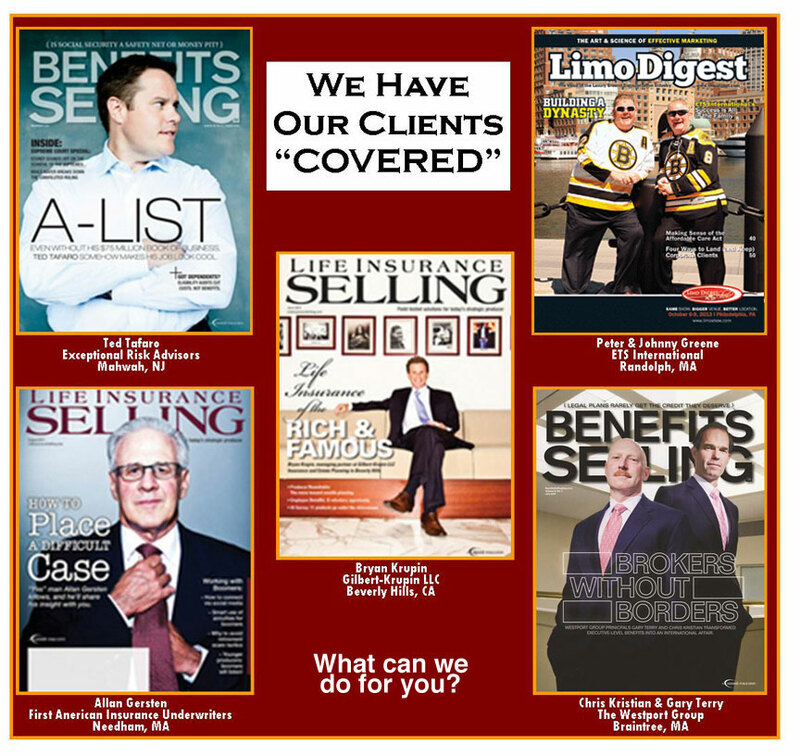 We're a multi-talented, multi-faceted agency that provides cost-effective marketing services to our clients, who run the gamut from insurance, retail and transportation, to banking, electronics and the arts, located in the Boston-area and beyond. If you like what you see or want to know more, please contact us. We'd love to show you what we can do. Get the information you need to be successful. 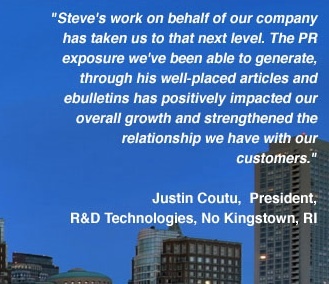 Each month our e-bulletin, MARKETING 102, will offer advice on ways to keep your company at the top of its game, while also keeping you connected to some of the best marketing articles from across all industries. So if you want to unlevel the playing field in your favor, sign up to receive MARKETING 102 in your in-box each month, just by clicking here. Randy Boss, a Certified Risk Architect with Ottawa-Kent Insurance in Jenison, MI, had his article on how employers will deal with healthcare in 2015 appear in both the Hartford Business Journal and Today’s Grocer magazine. Plus, Randy will pen a monthly column for Rough Notes magazine. Meanwhile, Jim Rhoad, an OSHA expert for Ottawa-Kent, will be writing for the Spring 2015 issue of Candy & Snack magazine. Frank Zuccarello of Exceptional Risk Advisors in Mahwah, NJ, has been asked to pen an article on Kidnap & Ransom Insurance for the June 2015 issue of Risk Management magazine. Matt Mallory of The Mallory Group in LaGrange, GA, had his article on workers’ comp issues in the hotel industry run in Lodging magazine. 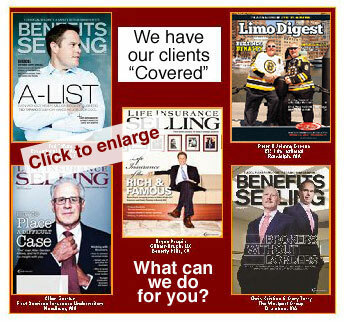 Johnny Greene, president of ETS International in Randolph, MA, saw his article on hiring chauffeurs appear in this the January 2015 LCT magazine. Click here to see more placements.